Enhancing the Academic Experience with the Educational Mobility Solution. Technology has altered the face of the education industry. As the evolving economy is capitalizing on intellectual resources in the classroom, technological innovations have made it possible to push education beyond boundaries and develop workable learning modules through virtual learning. Online learning is the new avenue in the education industry. According to the New York Times, online education not only extends cost savings for educators but also promotes efficient training for students. With the educational apps, one can access data from any corner of the world. Therefore, the mobile apps are the most interactive and constructive way to attract the students towards studies and enhance their productivity. It also helps educators in teaching. Since mobile apps are must for educational sector, as most of the institutions, tutorial centers, and individual educators have changed their path of learning & earning. With a deep understanding of how technology has converged the Education industry, RipenApps is an excellent technology partner for institutions looking to transform their ambiguities into a sustainable competitive advantage. 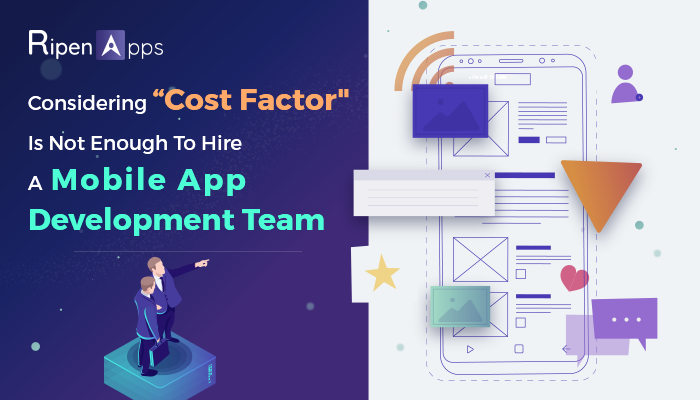 Along with the vast experience in app development field and with the adroit amount of research, RipenApps come up with high-revenue generating apps, right developed by the team of top mobile app developers comprises to design higher level education apps for custom needs of educational sectors. EduWorld is a full-featured social learning platform designed to connect & collaborate within an educational environment. It is an app which is not only perfect for the teachers, students but also to parents or guardians to use to share information in school. App collaborates, Connect, Share content and educational tutorials etc. 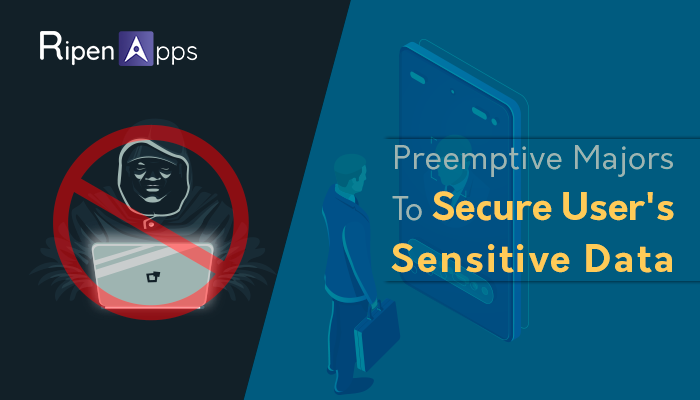 In order to achieve the requirement of online education or e-learning, an educational mobile app must build using keen features which provide users' real time experience.